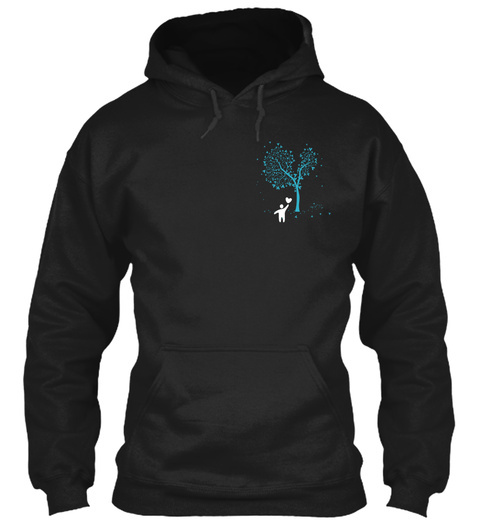 Hoodies and Long Sleeved Tshirts Available. Multiple Colors and Sizes up to 5X. 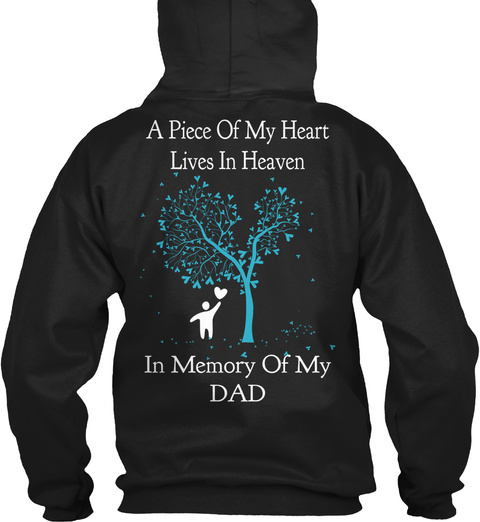 This is a great way to commemorate the memory of your Dad!